Bang and Olufsen will be celebrating its 90th anniversary next month and company has decided to celebrate the joyous occasion with a new speaker that you must get if you can afford to pay $40,000. 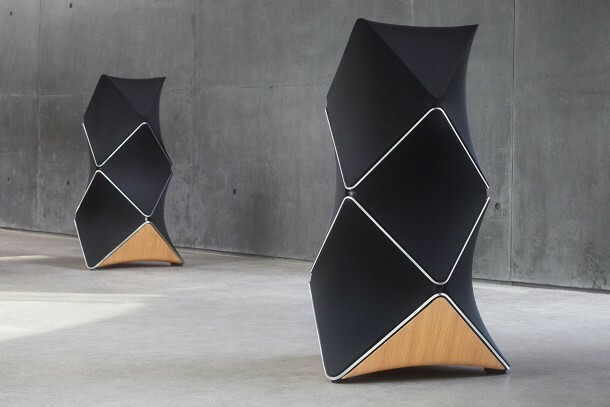 It weighs 300 pounds and has been named as BeoLab 90. According to the Danish company, it will revolutionize the sound’s future. It is a 360-degree and an 8200-watt speaker with 18 drivers and amplifiers. It comes along an app that will allow you to optimize the speaker for any room that you’re keeping it in while also catering to the furniture that has been kept in the room. It also comes equipped with features such as ‘beam width control’ that will allow you to ‘steer the radiation to your favorite listening location’. We think all this justifies the price tag of $40,000. 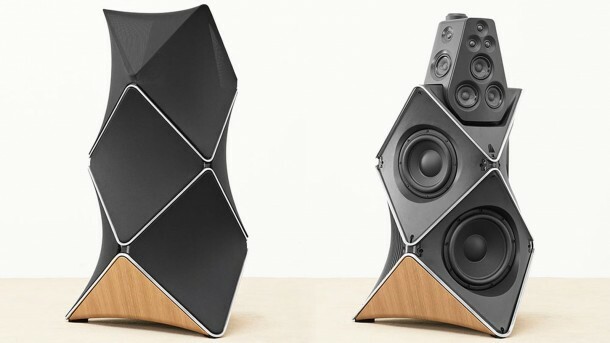 Check out the king of speakers and let us know what you think of this amazing and wonderful piece of engineering.